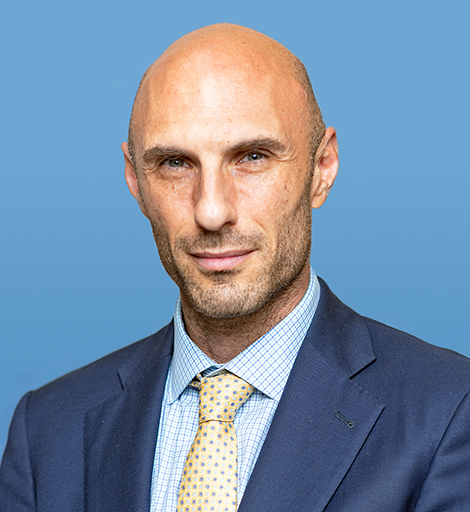 Avi Jorisch, a specialist in issues relating to terrorism, threat finance and radical Islam, is a Senior Fellow in Middle East Studies at the American Foreign Policy Council. He is also the founder of the Red Cell Intelligence Group, a consulting and staffing firm that specializes in national security. Previously, Jorisch served as a Policy Advisor at the Treasury Department’s office of Terrorism and Financial Intelligence, a liaison to the Department of Homeland Security’s Immigration and Customs Enforcement and a terrorism consultant for the Department of Defense. He is the author of four books, including Iran's Dirty Banking: How the Islamic Republic Skirts International Financial Sanctions, which offered a sweeping view of the international banks that provided Iran financial services in 2010; and Beacon of Hatred: Inside Hizballah’s al-Manar Television, based on interviews in Lebanon with members of Hizballah. Mr. Jorisch holds a bachelor’s degree in history from Binghamton University and a master’s degree in Islamic history from the Hebrew University of Jerusalem. He has also studied Arabic and Islamic Philosophy at the American University in Cairo and al-Azhar University, the preeminent institution of Sunni Islamic learning. 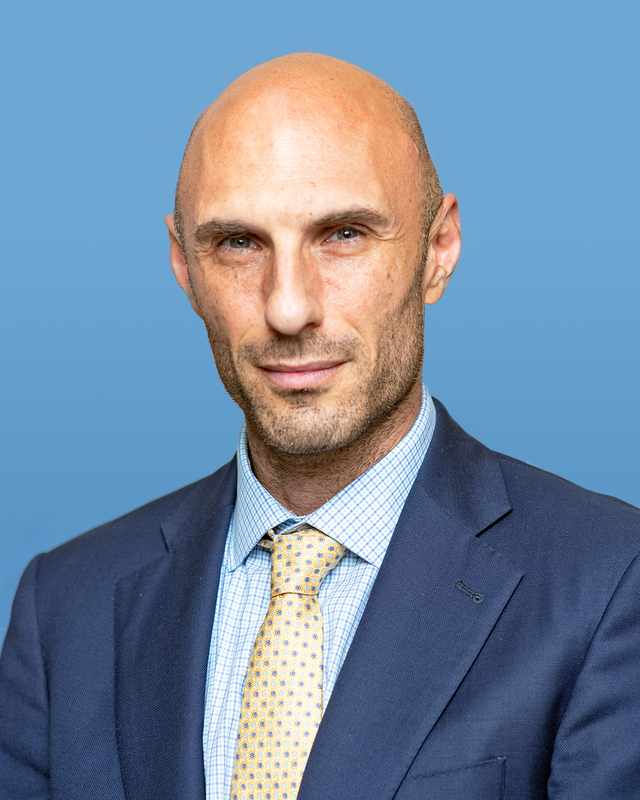 He has traveled extensively in the Middle East and is a frequent media commentator on threat finance and radical Islam, publishing in influential media outlets including the New York Times, the Wall Street Journal, and Al-Arabiya.net. AFPC Senior Fellow for Counterterrorism Avi Jorisch’s book, Thou Shalt Innovate: How Israeli Ingenuity Repairs the World, released.